Living in Korea has been an amazing experience and there is nothing in the world that I would change it for. 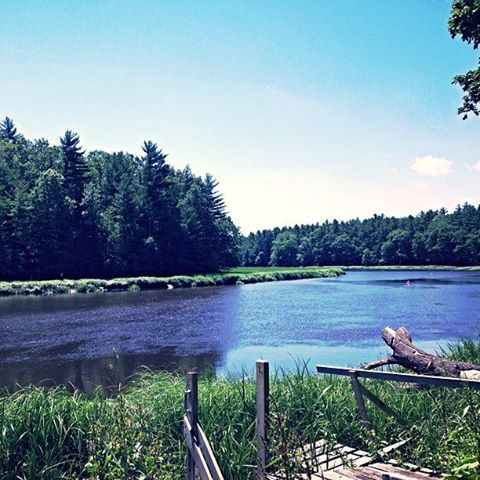 It has been during these years that I have become independent, as it was the first time that I have lived outside of my parents' house. One of the adjustments that I had to learn, and you will as well when you are teaching in Korea, is learning how to operate your apartment. This blog will introduce you to some residential Korean customs and teach you how to utilize many of the appliances that you will have in your Korean apartment. One of the Best Things in Korea: Baseball Season, Take Two! This is my second Baseball season as an English Teacher in South Korea. 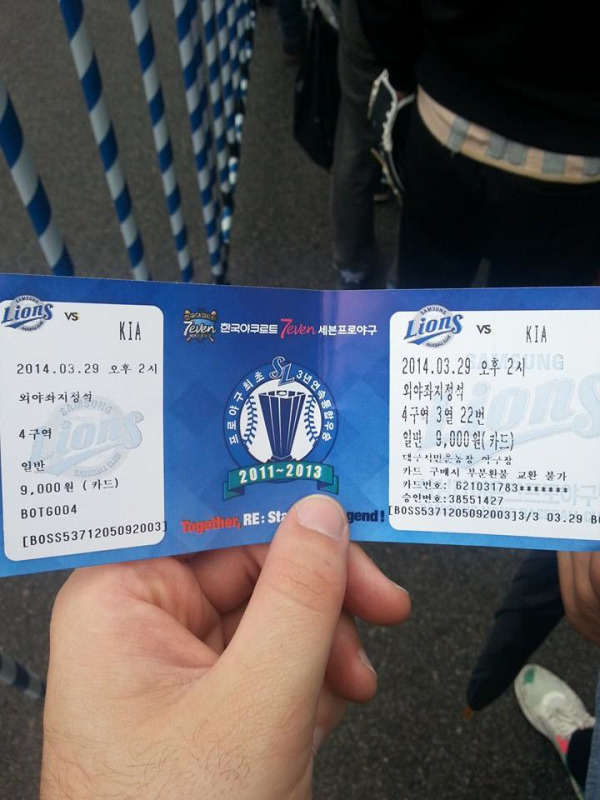 Last year, I blogged about baseball and how the Samsung Lions won the League. Well, the season has just kicked off again! As a word of advice for anyone who is considering going to a baseball game in Korea, it is definitely worth it! There is so much fun and hype behind each and every game, I would go to all of them if possible. When I first came to South Korea to Teach English, I had many questions and things to do. Like getting a cell phone or opening up a bank account. Luckily for me, my school helped me with both. Within a week of being in Korea I had a cell phone and a bank account. This blog will explain the process of opening up a bank account for English Teachers in South Korea. 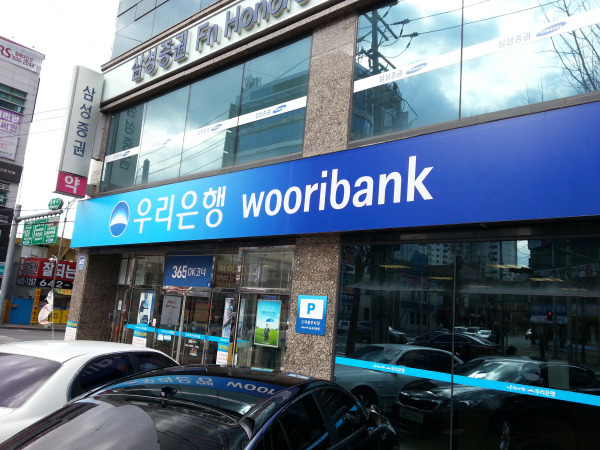 It will cover everything from opening up the account, to transfering money home and to day-to-day banking here in Korea (which is pretty awsome and cheap!). There are many questions people have when they look into moving abroad to teach English. 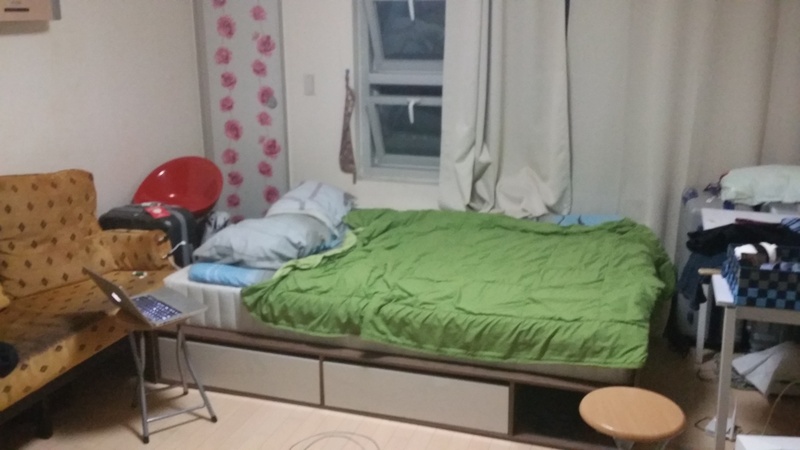 When I decided to move to South Korea to teach English I know I had plenty, however, the main priority for me was accommodation. Where was I going to live? What would my apartment be like? Would it be furnished or unfurnished? How much would utilities cost? etc etc. Well this blog will explain all. I'm home. Phew. That was a long flight. Before I came to teach English in Korea, there were a million and five questions I had in terms of how I was going to live. Although excited, I was very concerned about how I would adjust to living without things I was used to. There are things that happen in our day to day life routine that are not thought about, but just done out of habit. 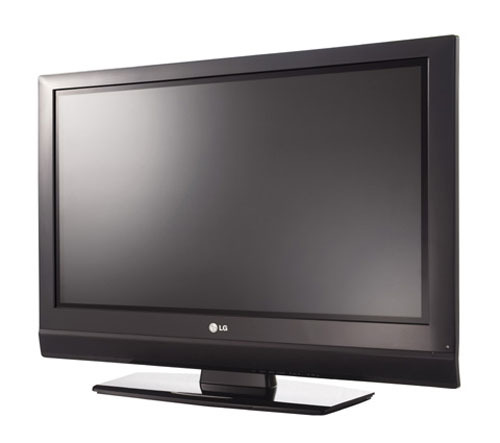 Three of the things that you can live without with over in Korea are: 1) Television, 2) Dryer, and 3) Car. 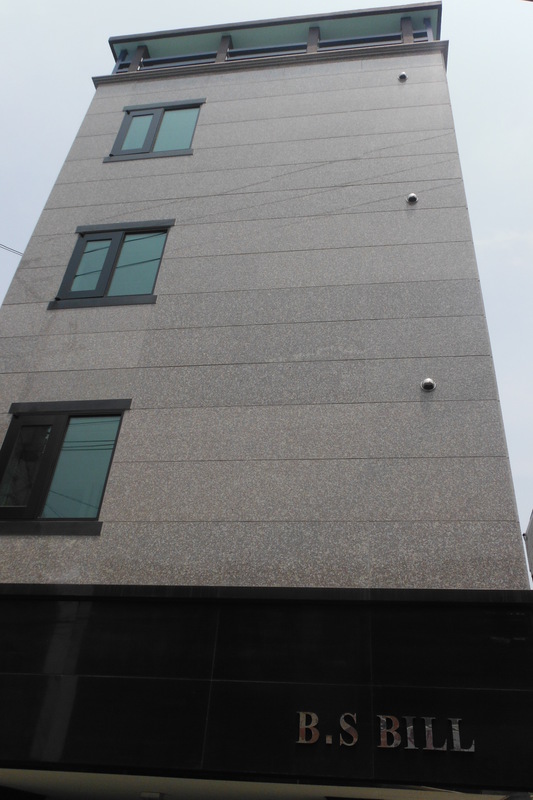 Many Koreans live in apartments. High rise apartment buildings spread across the skylines of all major cities of South Korea. 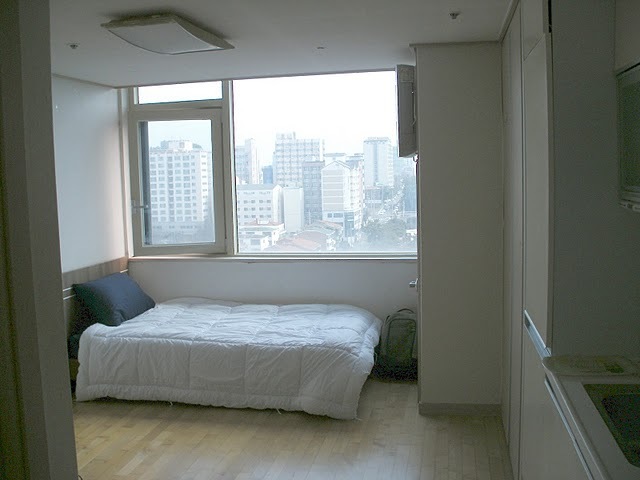 Living in your apartment while Teaching in South Korea may be similar overall to living in an apartment in the United States; however, there are a few interesting differences you should be aware of upon moving into your Korean apartment.